West Ham often look better in 'bigger' matches and can come unstuck against fighters like Cardiff, who are competing well suddenly. Cardiff City have found their feet in the Premier League by winning 3 of their last 4 home matches to move clear of the drop zone. Now they need to start picking up points on the road and we can back them +1 goal in the handicap market at best odds of 13/10 with BetFair. 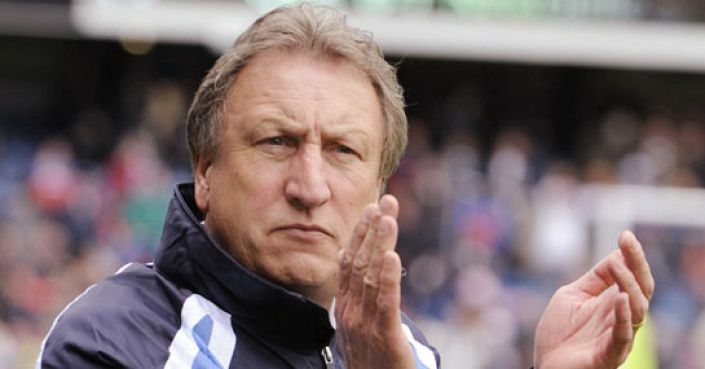 Warnock’s boys are fighting hard and getting closer away as well. They only lost 1-0 at Everton and Spurs and picked up a point at Huddersfield so the defence is doing their job by and large. Next up is West Ham who are nothing if not inconsistent. Yes they won 3-0 at Newcastle on Saturday but this is the team who followed victory over Man Utd with defeat against Brighton. They’ve dropped points in 66% of their games at the London Stadium and their fans lose patience quickly when they expect success, as they will on Tuesday.